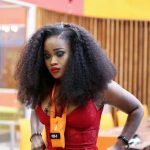 This set of Big Brother Naija housemates are the real deal! 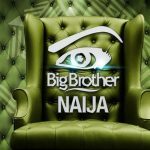 It has never happened but it is happening with this ‘Double Wahala’ housemates. 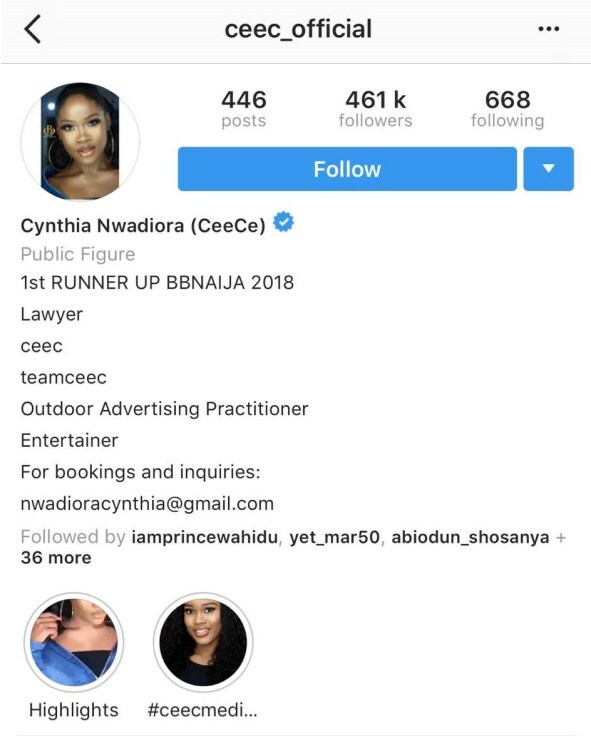 Few days after winner Miracle and 2nd runner-up Tobi got verified on Instagram, 1st runner-up Cee-C gets the blue mark check on her account and she’s the first female to achieve this. 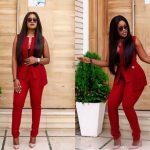 Meanwhile, Ifu Ennada has showered praises on fellow ex-housemate, Cynthia Nwadiora popularly known as Cee C.
“I remember the times you wanted to tell me your story and how we could make a movie out of it. “You said you had always gotten everything you wanted thanks to your awesome dad, but had some struggles that shaped you in certain ways. “You never told me these things, but I could relate to you in some ways because of my past… I like how you’re out and doing big things. I like how you’re very warm and receptive. 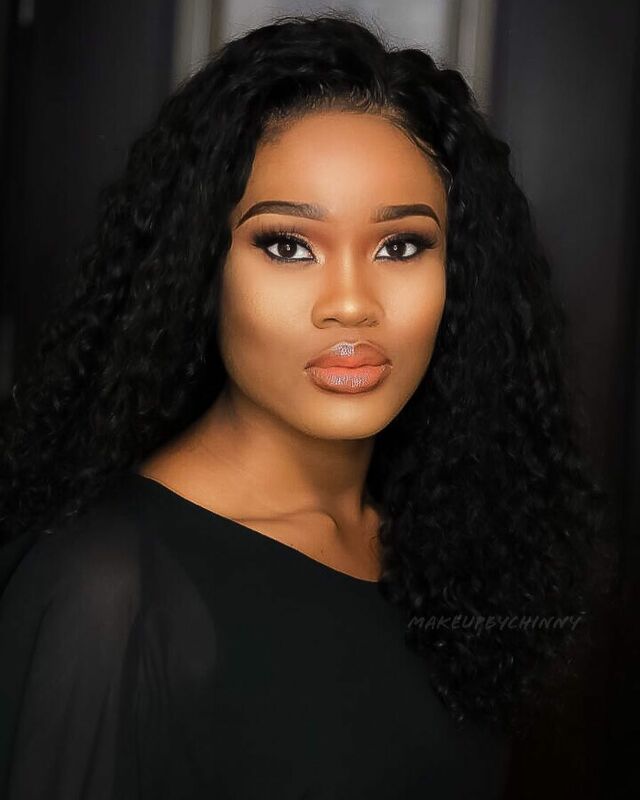 “I like how you left all that happened in the house back there and you’re becoming the true definition of a Mighty Strong Woman. 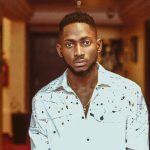 “The other day you asked me if I still do my shutouts… Well, here’s one – Shout outs to your father, he’s your biggest cheerleader! “He reminds me of my dad. Everyone should have a dad like yours. 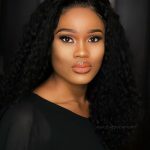 You’re a Beautiful CeeC and I wish you nothing but the best! Cheers, Ifu”.